Her work experiences in the biotech industry had her leading product commercialization efforts overseeing analytical, tech transfer, validation, regulatory and process development activities. 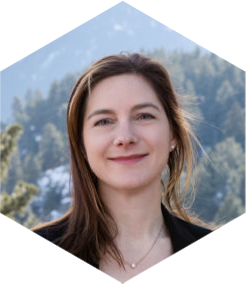 She has experience working on a range of products and modalities for both drug substance and drug product GMP manufacturing including monoclonal antibodies, oligomers and glyco-proteins. She received her Ph.D. in Chemical Engineering from the University of Colorado-Boulder studying protein aggregation in cell culture. Libby continues to work with the university as a lecturer in the Chemical Engineering department. Joanne Izyk will lead the Quality Management team at Neva Analytical, Inc. with over 23 years of pharmaceutical, horticultural and science education experience. Immediately prior to joining Neva, Joanne was the Director of Quality Assurance at Correvio LLC (a Cardiome company) where she was responsible for a variety of global Quality Management Systems (QMS) activities. These responsibilities included the management and execution of the quality and compliance audit program for affiliates, partners and contractors in over a dozen different countries on a worldwide basis. Joanne also brings to Neva hands-on experience from both commercial and development-stage pharmaceutical companies in the areas of quality control (including HPLC and various wet chemistry & physical testing techniques), analytical research and stability, technical report writing, Laboratory Information Management systems, as well as the unique compliance and regulatory expectations covered by Titles 21 of the US Code of Federal Regulations, ICH, EMA, and Health Canada. With her varied global background, Joanne will serve Neva and its clients with excellent attention to detail, comprehensive global quality, compliance and technology perspectives — and an overall commitment to execute timeline driven objectives. Carrie Grace has over eight years of experience in analytical testing and research and development in the biopharmaceutical, biotechnology and nutraceutical industries. Her analytical skill set was attained in a variety of GLP and GMP environments and includes: small molecule characterization; method development and validation; drug product development support; purification and isolation of development compounds; troubleshooting, maintenance and configuration of various analytical equipment and software; stability studies; combination medical and drug device testing as well as analysis of phytochemicals, volatiles and chiral molecules. Her experience also includes GMP API & drug product manufacturing, coordinating investigational drug product shipments to clinical sites, database creation and management, writing standard operating procedures and software management. 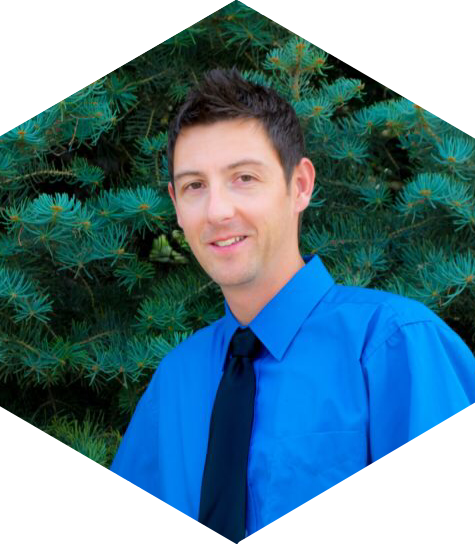 Cale has over fourteen years of experience in the pharmaceutical industry working primarily on analytical and preparative method development by normal phase, reversed phase and supercritical fluid chromatography. He is also well experienced in the realm of liquid and solid phase extractions as these techniques routinely precede the isolation of biologically active compounds found at extremely low-levels in process waste streams, affording a high yield and cost effective downstream chromatography process. In addition to method development and validation, he has been involved in nearly all phases of drug development from the discovery and identification of new molecules to the manufacturing of drug substances in class 10K cGMP cleanrooms and finally to the release and generation of COA’s for the final drug product. Prior to his involvement in the pharmaceutical industry, he conducted research with infectious agents contained inside biosafety level 2 and 3 laboratories and assisted in the teaching of general microbiology to undergraduate college students. Cale received his A.S. in biotechnology prior to receiving his B.S. in microbiology from Colorado State University. 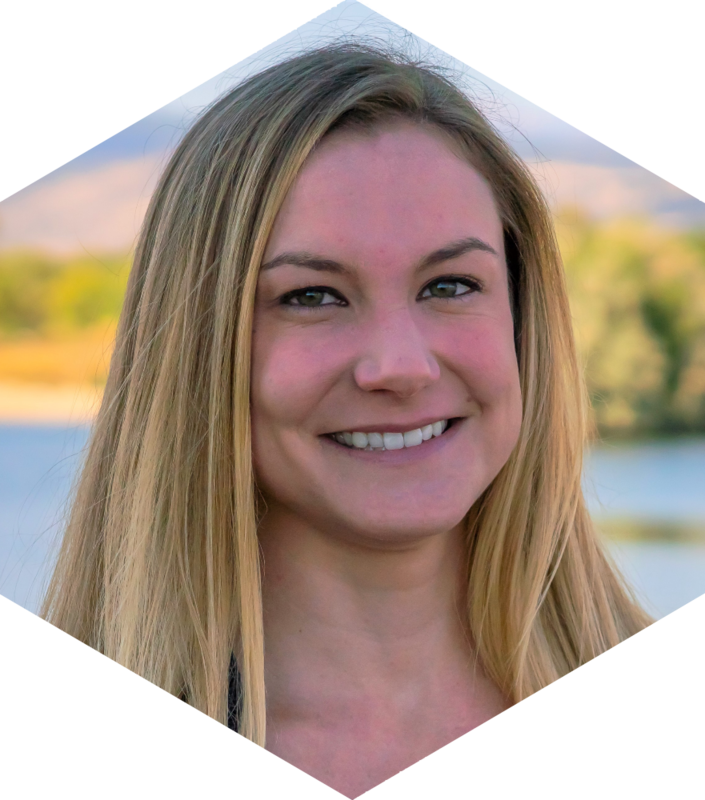 Prior to joining Neva’s team, Ashley spent over two years in the contract research industry as an Associate Scientist. In this role, she was responsible for running a variety of analyses on large molecular weight, biologically active compounds to determine individual physical properties and quantifying related analytes within the drug substance or drug product. These analyses were all performed while strictly adhering to cGMP protocols and included HPLC, capillary isoelectric focusing, capillary electrophoresis, gel electrophoresis, UV-spectrophotometry, and coagulation assays. In addition, she was responsible for executing stability studies and regularly performed release activities for commercial stage drug products. She has also been thoroughly involved with method verifications, bridging studies, and analytical method transfers. Preceding her involvement in the pharmaceutical industry, she was employed as a QA Regulatory Technician for a GMP food flavor manufacturer where she was responsible for writing technical documentation for commercial products. Furthermore, Ashley spent two years working as an undergraduate analytical chemistry research assistant studying nutrient density profiles of Lake Michigan before graduating with a B.S. in Biology with a minor in Chemistry from University of Wisconsin-Milwaukee. 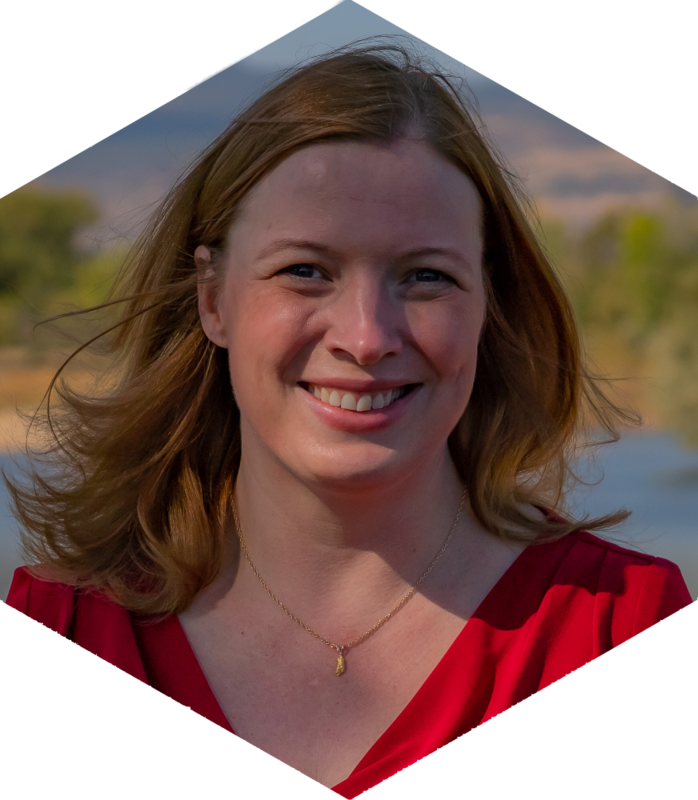 Jennifer has over 12 years of experience in the GLP/GMP Laboratory, Pharmaceutical, and Education industries. She has served as a GLP Study Director, responsible for conducting research, tabulating data, and submitting reports to the EPA for product approval before being marketed. 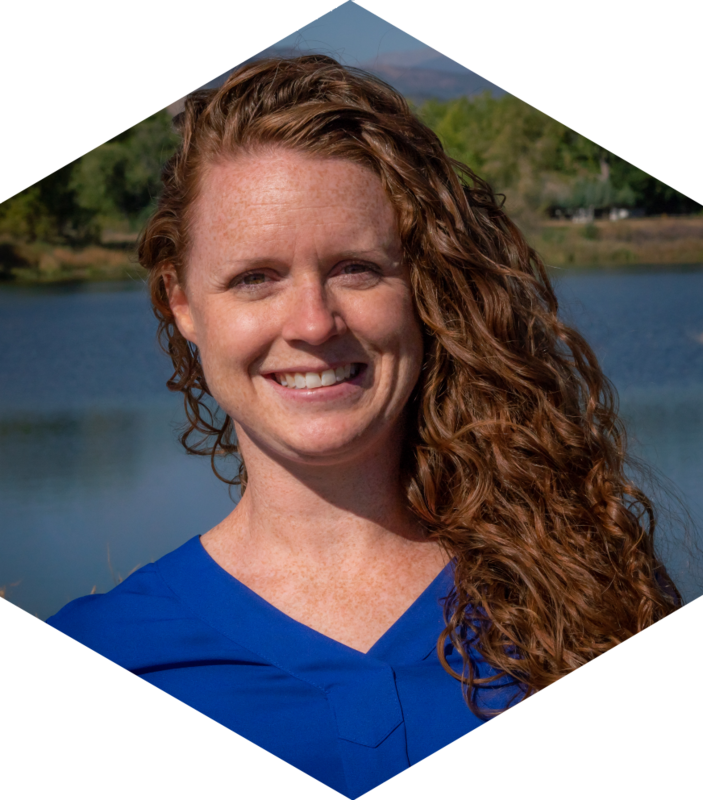 Jennifer also has worked in the fast paced and highly detail oriented hospital pharmacy setting, responsible for receiving, transferring, compounding, tracking, and delivering pharmaceuticals in a Level I hospital trauma center. This work included compounding using aseptic technique in a GMP Cleanroom. In this position she was also able to play a critical role in building and implementing a bedside scanning system to reduce medication errors, improve patient outcome, and ensure drug delivery safety. 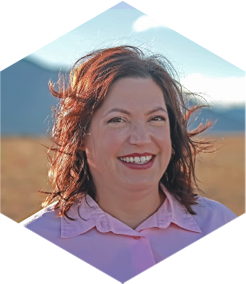 Her exceptional work in the pharmacy led to a teaching opportunity at Front Range Community College, where she taught a full range of pharmacy technician courses in the lecture, lab, and online setting. Jennifer received her Bachelor’s Degree in Biological Sciences with a minor in Chemistry from the University of Wisconsin-Milwaukee.